A Comprehensive Course to guide how to improve the quality of your practice for you and your patients. 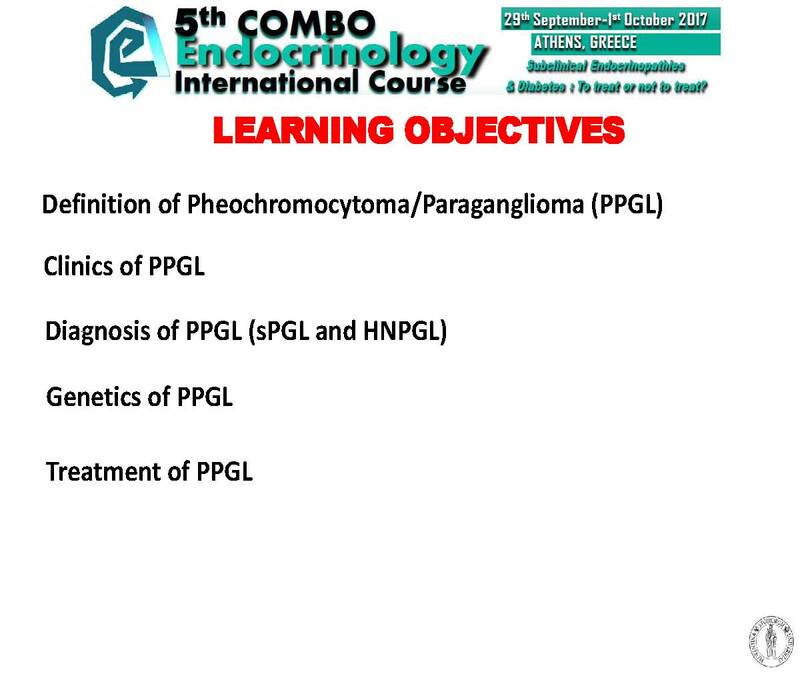 This is the fifth year of the new series of “COMBO – ENDOCRINOLOGY” comprehensive, annual course. The main goal of these course series is to provide trainees, fellows and early career professionals with a complete, in-depth knowledge on specific hot topics of Endocrinology in a combined (Combo) approach with other medical/surgical specialties. 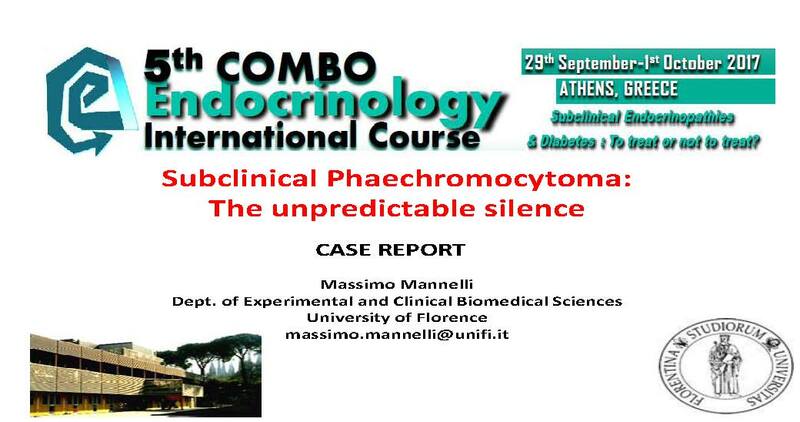 COMBO ENDOCRINOLOGY meetings are monothematic courses providing knowledge on a different endocrine entity each year, through lectures, meet-the-expert sessions and case presentations, keeping participants on the cutting edge of scientific information and clinical best practice in Endocrinology and Diabetes. This year’s theme will be on <<Subclinical Endocrinopathies & Diabetes >>. This course is designed as an educational tool and a practical manual to understand the impact of various subclinical endocrine and diabetes related entities on metabolism, reproductive system, thyroid, bones, pituitary, adrenals etc. as well as how to approach and when to treat your patients. 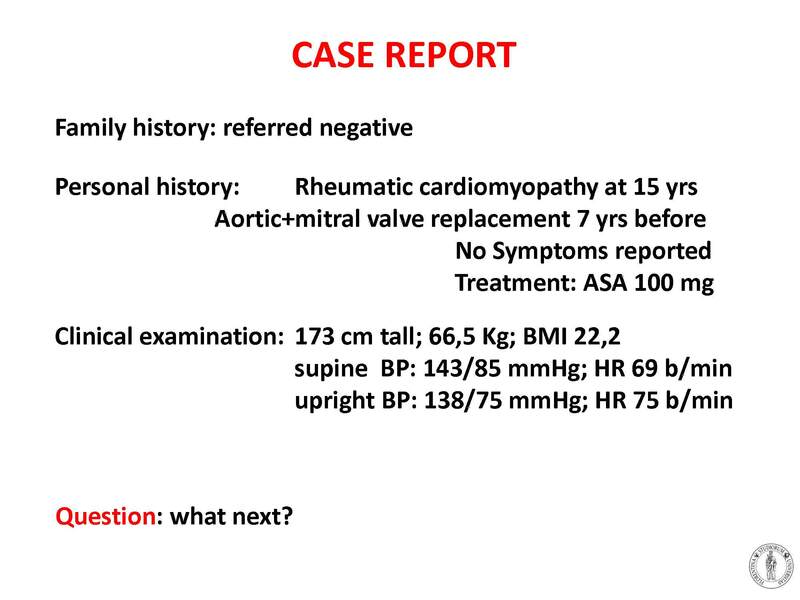 Highlights of this course are the workshops where participants under the guidance of their tutor in a particularly interactive way, are encouraged to understand the approach of real clinical cases, exchange ideas with their peers, be taught by experts, step forward and present case scenarios in a virtual conference setting. 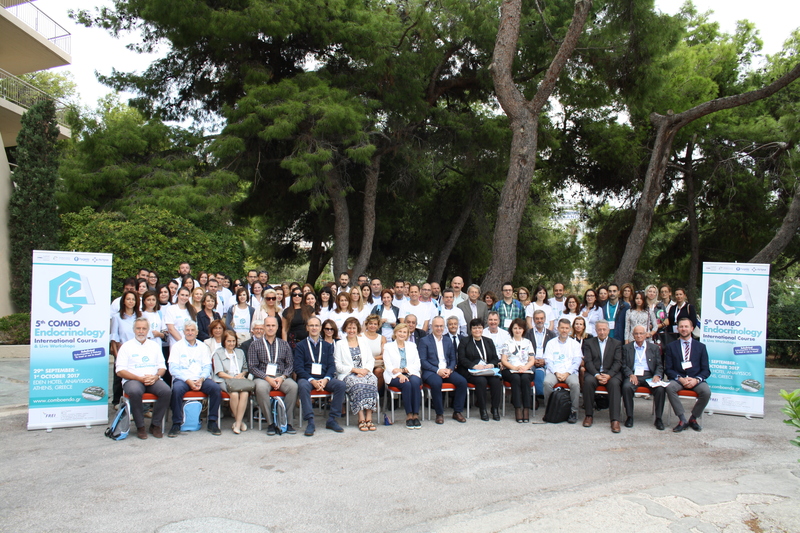 What is most important is that this idea, constantly supported by European Endocrine Society as well as Hellenic Endo Society is continued because it has found fertilizing ground among inspired colleagues and is embraced with great interest by a growing number of young scientists. Consequently, a debt of gratitude is owed to each one of the distinguished tutors and speakers, who are embarking on their scientific topics and are serving our ultimate targets of applied endocrinology combining education with clinical practice! Therefore, from heart thanks to their synergistic confluence that has given life to COMBO ENDO, a very demanding and highly aiming interactive course. My sincere thanks go to generous financial supporters who against all odds have helped us to make steps steadily forward and sustained the strength to pursue our dreams in sharing the knowledge in Endocrinology and Diabetes. Thus, we have arrived at 5th COMBO ENDO with a certain degree of pride, but with a greater degree of responsibility to every participant, whose presence in this course consolidates our commitment and dedication to teach and practice evidence based medicine!